Itineraries can be changed instantly and private jets can be flown to thousands more destinations, allowing total privacy whilst reducing the stress and convenience associated with travelling by commercial airliners. For some parents travelling can be highly stressful, both for you and your kids. If you’re planning to take a trip with children in tow, we have some tips to help ensure a safe and enjoyable flight. 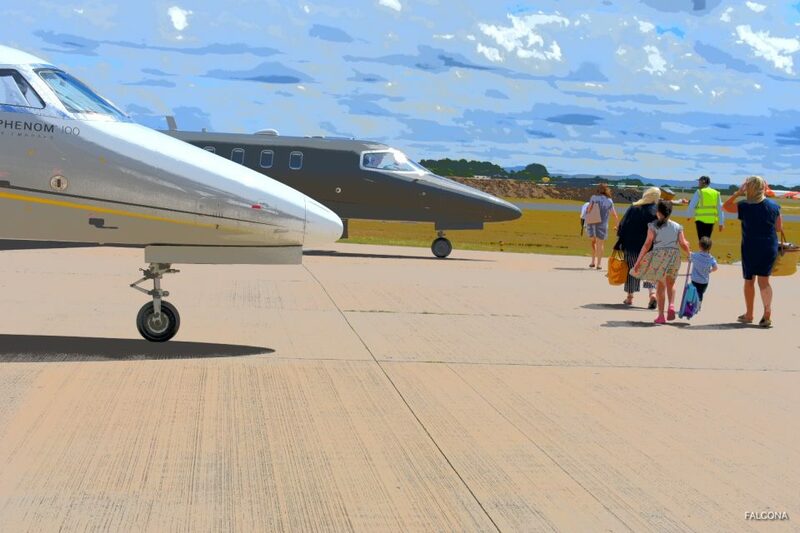 Family trips are often limited by school holidays and time off from work or business, and a private jet flight allows you to maximise that precious time. There are no long check-ins or security checks to endure and on some flights it’s even possible to turn up and step aboard your aircraft straight away. Your children deserve to have as much fun as you do on holiday. That’s why a private jet flight with Falcona, you’ll find aircraft that are ideally designed for children and keeping them entertained throughout the flight. A private flight allows you to save time and arrive safely, reliably and in comfort to your destination. Chartering a private jet affords you a stress-free travel solution for your children, meaning it’s a low-stress option for you as well. Choose flight times that suit your family, avoiding early morning or late night slots. The long queues through security checks in the main terminal buildings are close to unbearable when you have younger children in your party. Once aboard, you can properly relax, without the worry of tired, bored or restless children attracting disapproving glances (or worse) from other passengers. Safety, security convenience and productivity are key reasons why individuals choose on-demand air travel for personal travel. 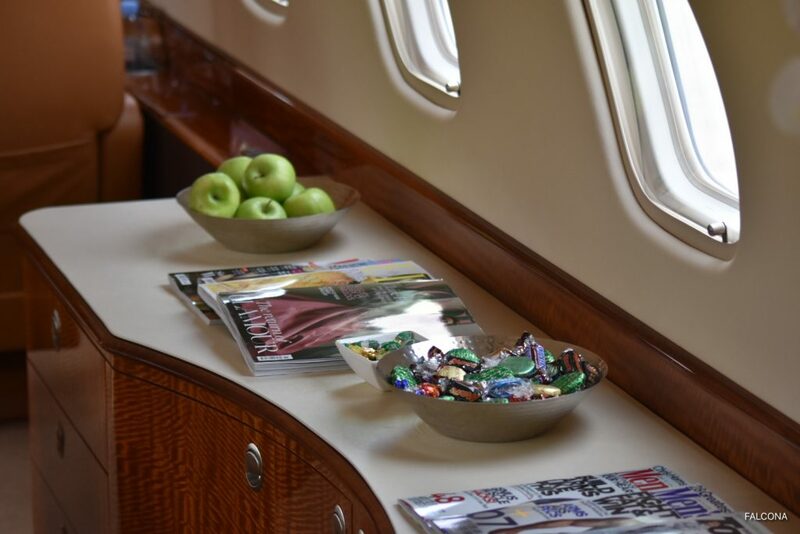 Most private jets have on-board entertainment systems, with latest models offering the most advanced viewing and communication solutions for VIP customers, and their children. We can arrange for a wide selection of entertainment and music according to you and your child’s specific preferences. 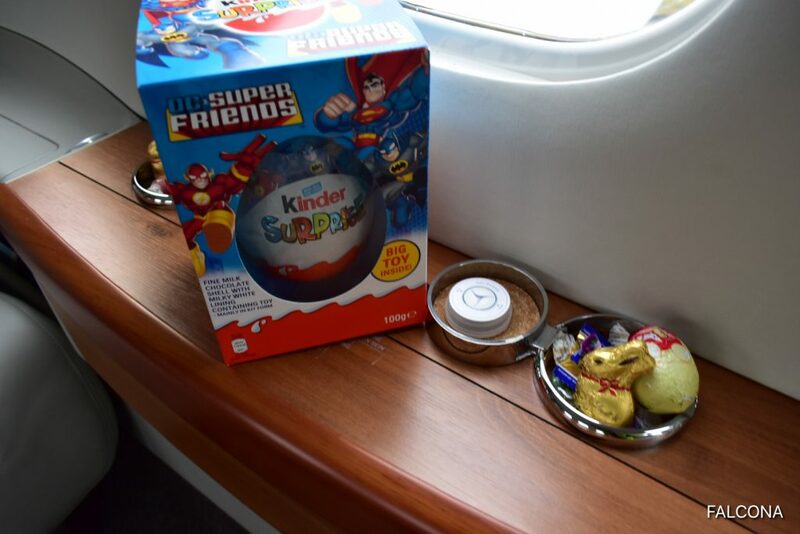 We can also arrange for books and toys to be waiting on board that will ensure a relaxing journey with your child. Unlike most scheduled airlines, the in-flight entertainment system can be switched on from the moment your child steps aboard the aircraft, to ensure they are happy and comfortable from the very start of their journey. 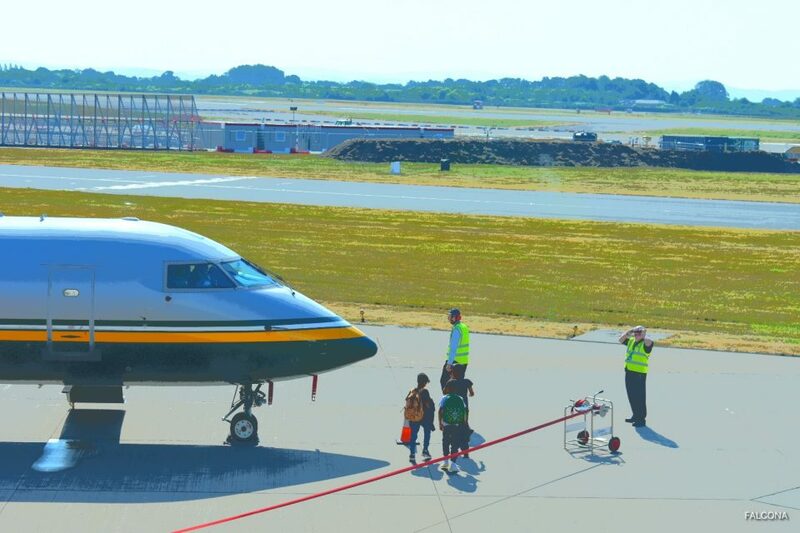 Most children also love the excitement of meeting their pilot up close, and visiting the flight deck – not something they can do on an airline flight. 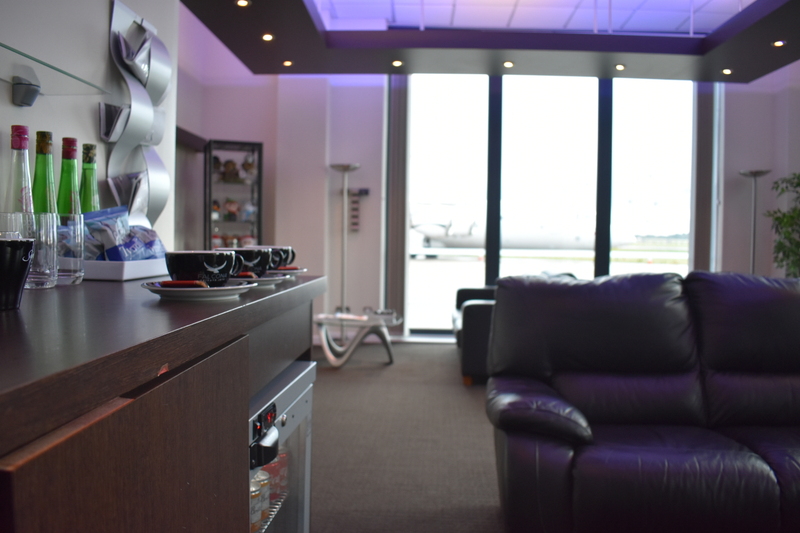 All this means that you can significantly reduced your stress levels by spending less time at the airport – without the lines, waiting, lost luggage, transfers, delay concerns or security issues of commercial flights you’ll be a lot more relaxed. Compared to a scheduled flight journey which requires passengers to arrive at the airport two hours before your flight, a private jet charter flight means turning up just 20 minutes prior to departure. 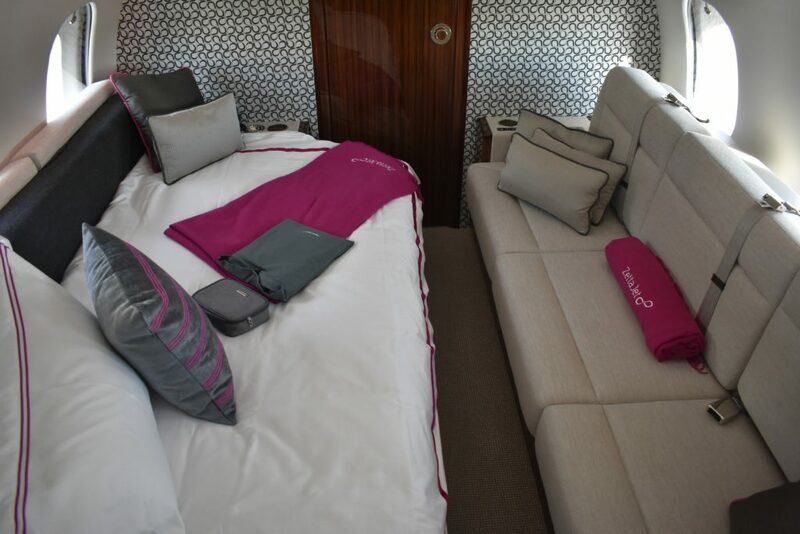 Many private jets have reclining seats and larger jets have full size beds on board, to ensure that you and your child can relax and sleep in maximum comfort on board your private jet. 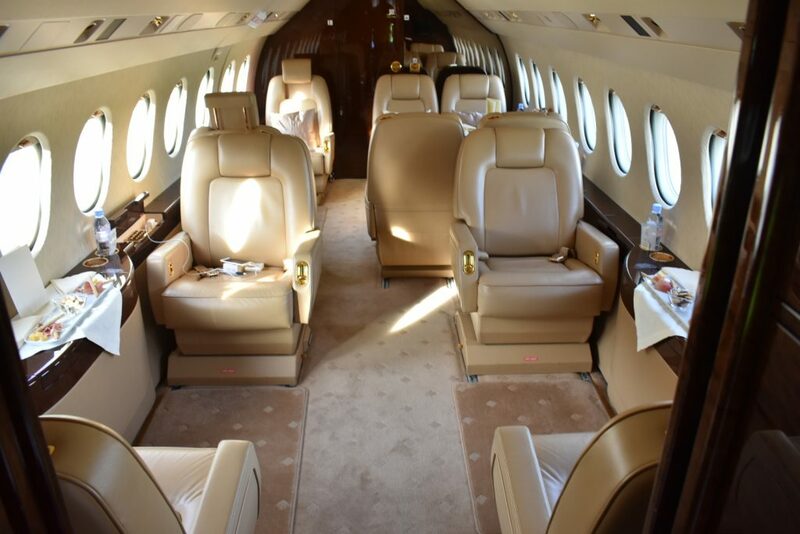 With a private jet charter you are in charge of the time that you want to fly, not the airlines. If you are in hired accommodation (as opposed to your own) scheduled flight times may not tally with check-in times – but with your own jet flight this isn’t a problem. Most private jet locations, allow you to arrive just 30 minutes before take off, from the nearest airport and touch down at the airport closest to your final destination – all the while giving you time to enjoy precious family time in complete privacy. You can park in a secure and private car park, directly outside the private terminal. At reception, you’ll be greeted by a member of the staff, who will check you in, take your details and car keys if you’re returning later that day or a couple of days later, if required. Falcona can also arrange chauffeur transfers to and from the airport. Your luggage will be taken from the aircraft, directly to your waiting chauffeur car outside the front terminal. All in all a private jet charter flights for families is on the rise, with the hassle and cancellations of commercial flights more people are turning to private flights. Its’ the best way to travel with children..
No hanging around waiting around for your luggage. So if you’re thinking about flying with your kids during the summer holidays, let Falcona organise your next trip.